The Village of Coachford is decked out in red in support of the Cork hurlers in their efforts to bring the Liam McCarthy Cup back to leeside. Most of the shops and pubs have Cork Jerseys in their windows and red and white bunting adorns the main street and outside the GAA complex. Some of the pubs are putting on music after the final so that those who are unable to travel to Croke Park will be able to celebrate well into the night when the rebels emerge victorious after 70 minutes. Tickets are of course at a premium and a large crowd gathered to witness the draw for the 36 precious stand and Hill 16 tickets offered by Aghabullogue GAA last Sunday night. Those members names who were lucky enough to be drawn out were busily arranging travel plans to the capital while the disappointed ones (and there were many) continue to scour the countryside for the ever elusive entry pass to Croker. 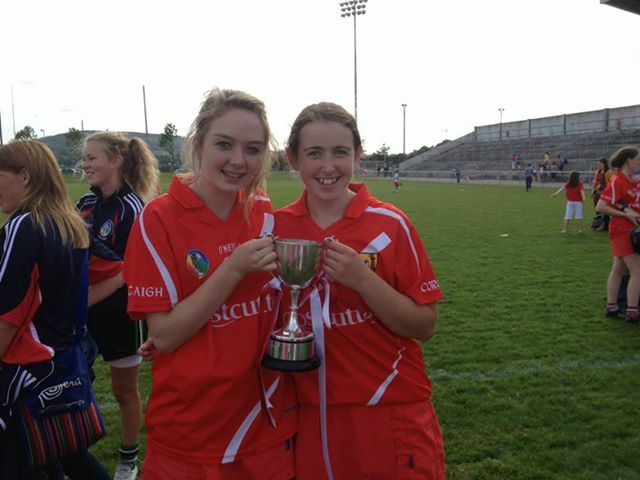 Congratulations to Aghabullogue Camogie players, Ella Curtin & Emma Flanagan from Coachford who won the U16 B All Ireland Camogie Final with Cork on Sunday 1st September. They beat Waterford on a score line of 4-08 to 2-10. Laura Dineen, Chairperson of Aghabullogue Camogie club said, “this was a terrific result for Cork and it was made all the more special by having two of the clubs young players involved.. The girls train very hard here in the club and we are very proud of them”. The Aghabullogue hurlers are preparing to play one of the most important games of the last number of years when they will face the North Cork side, Dromina in this years Intermediate Hurling relegation final. 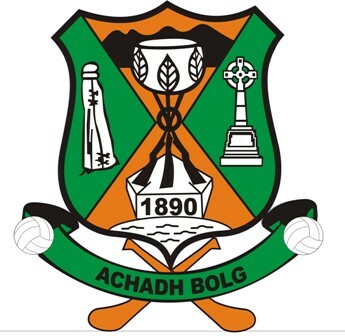 Aghabullogue have been an intermediate hurling side since 1992 and to lose this final would see the club relegated to junior status for the first time in 21 years. 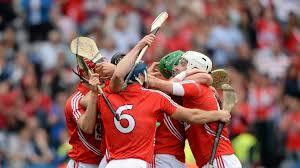 The final is fixed for Saturday, September 14th at 4.00pm in Mourneabbey. Congratulations to Mairead and Deirdre Twomey from Aghavrin Coachford who won €1,500 in the last Cork Gaa Clubs Draw of the year and to Ted Forde who won a weekend away to the All Ireland Football Final in the same draw. Aghinagh Comhaltas will hold enrolment for Music Classes on Tuesday September 10th at the Community House Coachford from 6.30pm to 7.30pm. 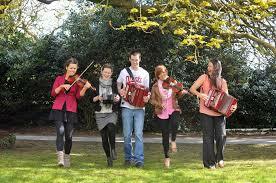 Beginner and improved Tin Whistle, Fiddle and Banjo Classes available. Classes commence on Tuesday 17, September. The Killanardrish Under 13s will commence their Division 1 league campaign this Saturday when they play Corinthian Boys at the Dam Road at 12.45pm. The boys have been promoted two divisions and will find the 16 games they have to play particularly tough but they are relishing the prospect of meeting new clubs and tougher opposition.